This place is an authentic place of manufacture of real gold and silver jewelry, Celuk Village is really interesting if only by the external architecture of the building. One can only admire all these typical Balinese patterns and masks, which are handmade. In a wing of the establishment, you can see the workers working with precision the decorations of each jewel (pendant, ring and bracelet): from the welding of the material to its final rendering, nothing is left to chance. In another wing of the building, you find the shop, which is divided into two floors, the silver jewelry is presented on the ground floor and the gold ones upstairs. You can also find decorative objects and dishes made with precious stones of all kinds. Photos are prohibited in the shop. Special note for the nature lovers, this waterfall is a splendor, it is inevitable if you are in the district of Ubud. Its impressive height and its very fresh water have earned it a great reputation. You can safely swim there (however, do not exceed the safety barrier), you can enjoy an intense massage with the current of the waterfall. Really the best to relax. We stay in Ubud with this beautiful rice field, it is ideal for a getaway. Choose a one-hour trek and enjoy the breathtaking scenery. 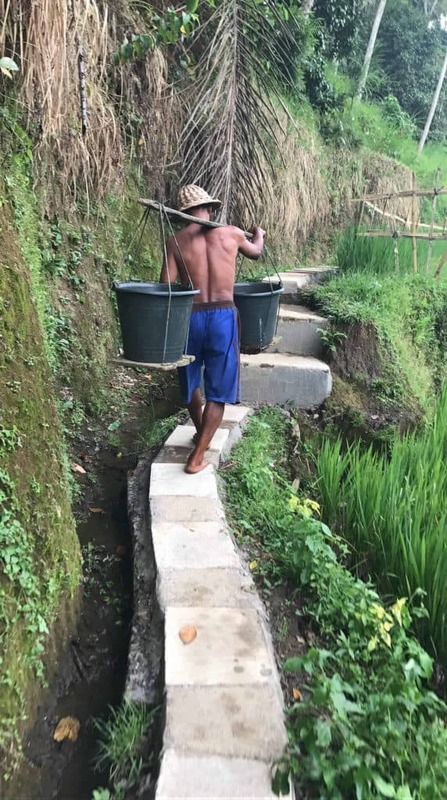 Maybe you’ll see some farmers carrying buckets of water on their shoulders, a great memory of a heavenly place. 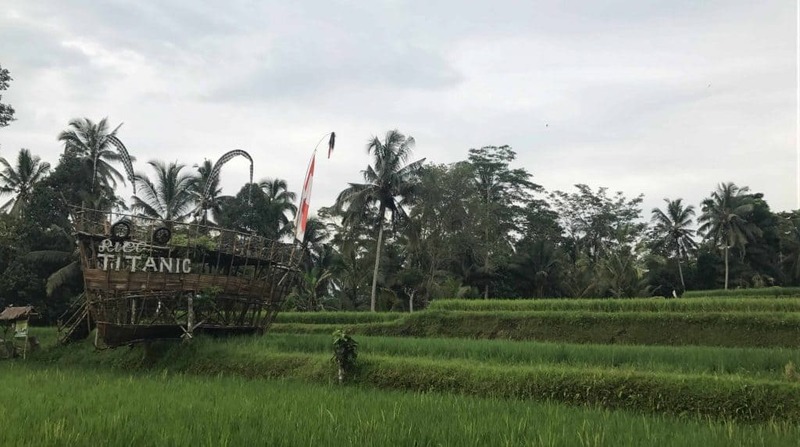 Feel free to enjoy the various swings to admire the horizon or climb on the Titanic Balinese! 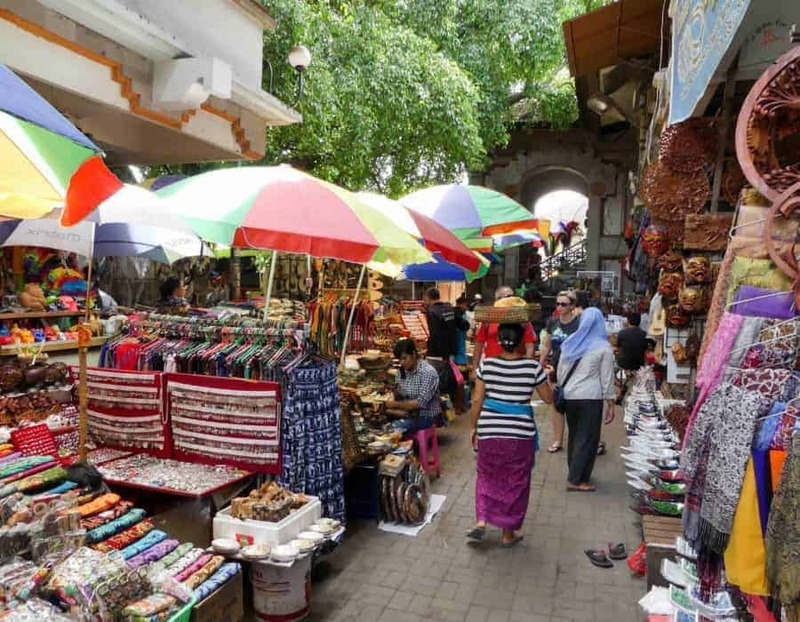 The Ubud market in Bali is very well known. It is very large and is organized in an impressive number of stands and it is the ideal place for small gifts and various souvenirs. 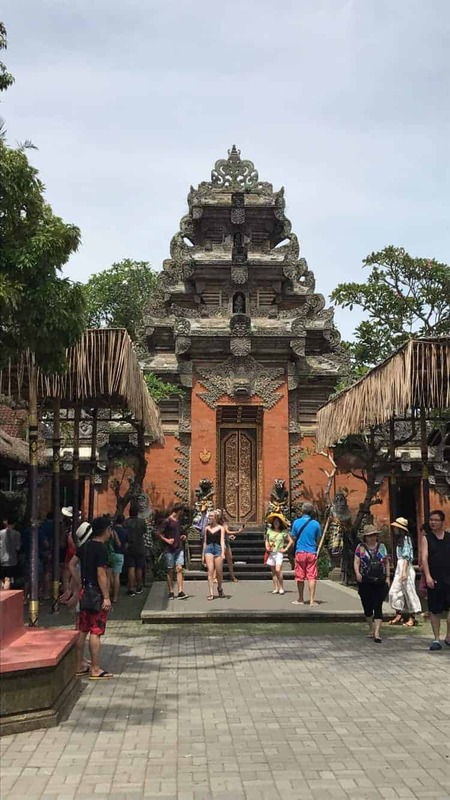 Whether it’s traditional clothes, home decorations, crockery or everyday items, you’ll be spoiled for choice – all with the Balinese touch of course. Nearby you can not miss the Hindu temples (main religion in Indonesia), all more impressive than the others. Nusa Lembongan is one of the paradise islands of Bali, located in the South East, it will make you enjoy beautiful landscapes. You have the choice between several 1 or 2-day tours, which you can find on the internet, with all-inclusive packages (night at the hotel, meals, welcome drink, snorkelling, visits to beaches … ). In addition to turquoise water lagoons, beautiful colorful coral reefs and multicolored fish, you will meet some very friendly natives. Enjoy every moment of this beautiful immersion!